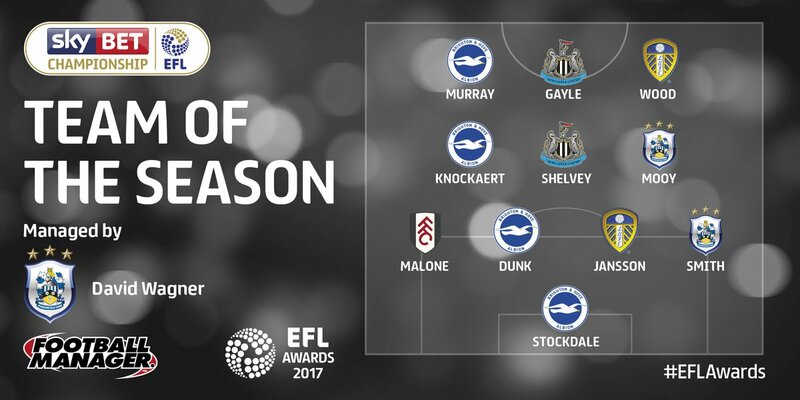 Only two Newcastle players have made the Championship Team of the Season – Dwight Gayle and Jonjo Shelvey yet surprising Brighton have four players in the side. Not sure how Murray made the cut but their other three players – Stockdale, Dunk and Knockeart are all good players. 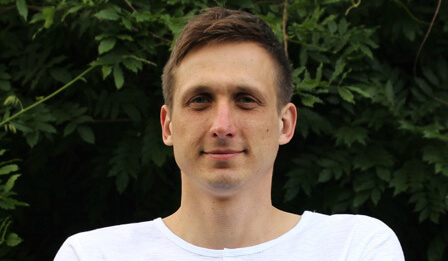 But Matt Richie and Ciaran Clark surely should have been there or thereabouts – seven years ago Newcastle had four players in the Team of the Season for the Championship. David Wagner is the Manager of the Season, which is deserved given the great job he’s done at the Terriers in only 17 months and Leeds United also have two players in the team. I think it makes it all the more remarkable how well rafa has done, because this squad, bar 3 or 4 is no great shakes by any stretch of the imagination. Gayle, Ritchie, Shelvey maybe, then I’m struggling. Perez, Lascelles, Yedlin and Atsu on a good day perhaps and the keepers aren’t too shabby either. However, I expect a massive out tray to be headed up by Colback and Diame if we indeed do get back to the promised land. The EFL have announced their team and manager of the season awards for each division of the Sky Bet EFL. The team and manager must be made up entirely of players and a manager from the same division as the club that nominated the media representative. So really representative then ? Ha ha ha what a load of toffee !!!! A bit premature with 8 games left. Surely ya team of the season should come when the damn seasons ended. You would have thought so. Matt Ritchie could bag a brace a game from now till the end and not be included? Stockdale? That streak of micturation? Comedy gold, that boy. Dunk? Best dirtiest b**tard in the league. And that whippy-haired failed premiership player pensioner up front? Erm, I think Tammy Abraham would be more appropriate. I think we are going to see total bottling from Brighton and Udders. Once we beat them we showed others how to do it. how can it be team of the season with 8 games to go ………..absolutely ridiculous !!!!! Agreed – ridiculous with 8 games left. And all April games that Rafa has highlighted. But (contrary to Jib @2) – fully representative. Fully representative of WHAT is the question.